Spartan offers careers and other job opportunities that enable you to do just that! 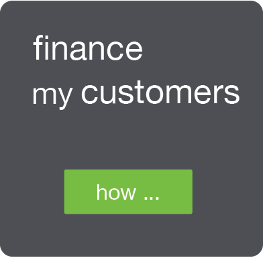 We’re a mission based and vision led company with a very inclusive culture and entrepreneurial spirit. We encourage holistic personal growth and want our people to do their best, be their best and fulfil their dreams. 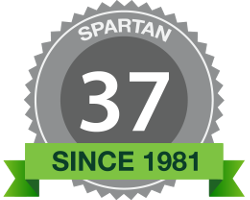 Why Spartan is considered one of the best companies to work for: employee testimonials. At Spartan, we challenge and inspire. Want to know what make us one of the best companies to work for in South Africa? Monthly aligning and quarterly Balanced Score Card (BSC) reviews and mentoring sessions. Weekly company “huddles” to make sure we’re all driving in the same direction and at the same rapid speed. Daily departmental “huddles” to stay on track with what’s happening. Monthly “keeping you in the loop” sessions, hosted by our CEO – so that we know what’s happening at an executive level. interested in the current positions at Spartan?